WebComercio Lanzarote's SEO Experts know the procedures to optimize the speed at which your website loads in a Web browser. This is extremely important to have incorporated into your functionality of your website. 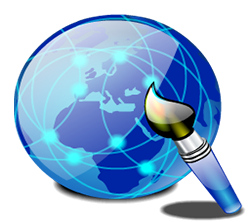 This will also reduce the number of components such as images, scripts, or video components that are needed to render the webpage. Potential clients will therefore overlook a business that overlooks this. 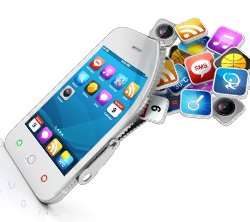 With our expert team, we provide you with one of the best SEO services. 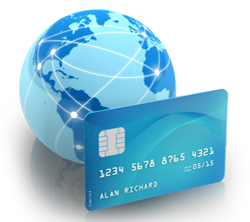 WebComercio manages your On-Page and Off-Page SEO activities for effective and strategic E-Commerce marketing. 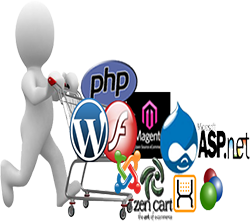 WebComercio SEO services make sure that your website is technically built for SEO and which later gives the best result. 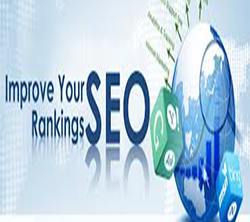 We helps you to improve organic ranking on the Search Engines steadily.